Arrrrre you a Pirate? Or a land lubber??? If thee be a Pirate then read on. Welcome home to Caribbean Beach Resort and the Pirate Themed Rooms. 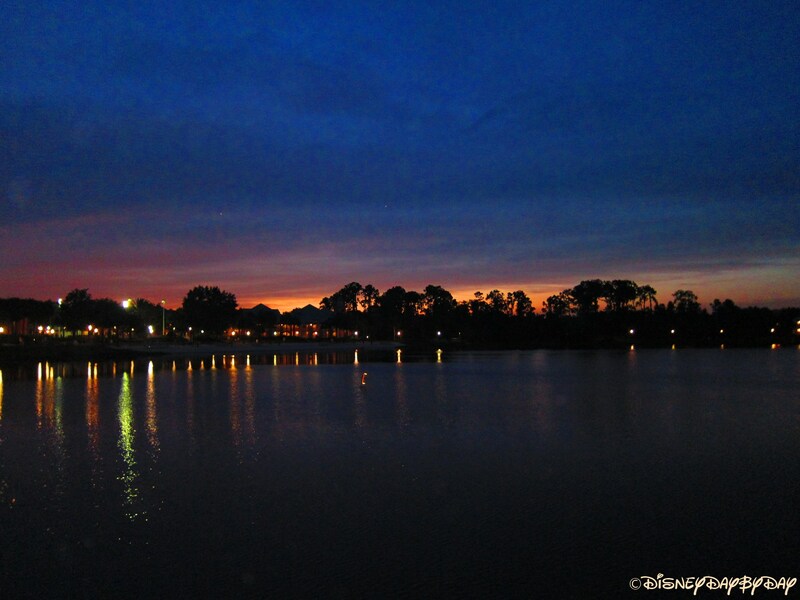 The Caribbean Beach Resort is a moderately priced resort at Walt Disney World with 2,112 rooms all circling a 45 acre lake. 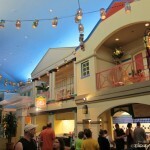 The resort features 6 villages all with a Caribbean theme and name. They include: Aruba, Barbados, Jamaica, Martinique, and Trinidad North and South. 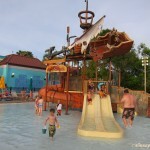 There are many things for Pirates to do while staying at CBR. 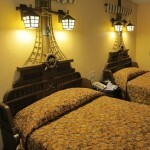 You will feel right at home in the main pool located at Old Port Royale. 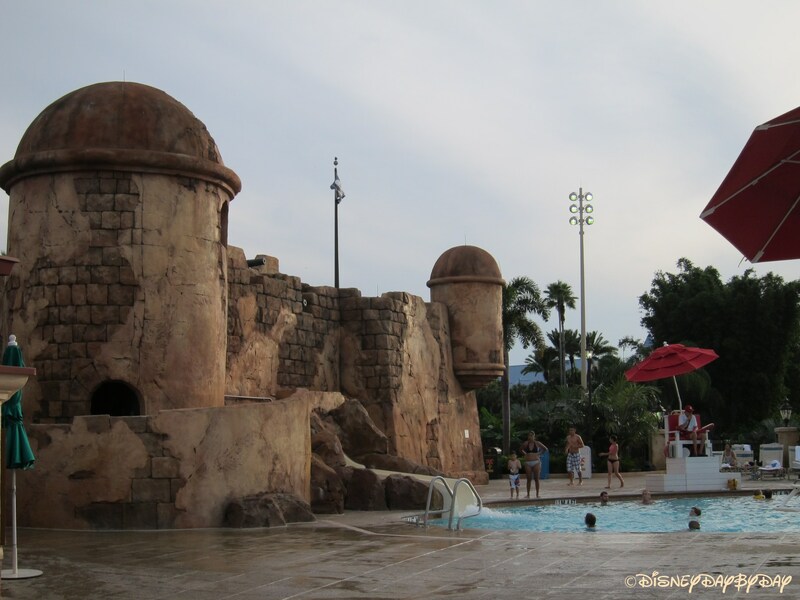 This pools features pirate cannons imbedded in an old Spanish-style Caribbean fort. 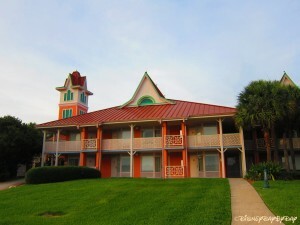 We enjoyed both the pool and the surrounding area. We spent a lot of time on the two slides, one winding through the fort. 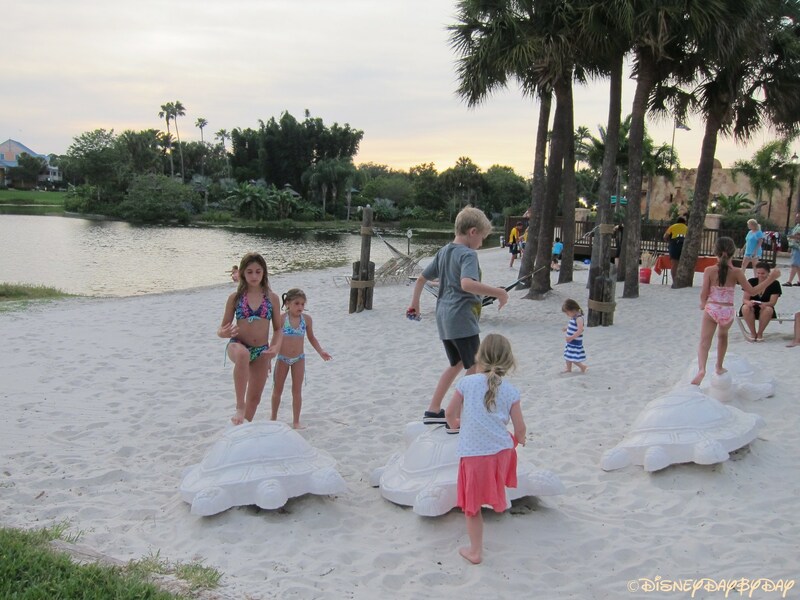 Be sure to explore the entire area as there are two spas and the best toddler splash area on Disney property. 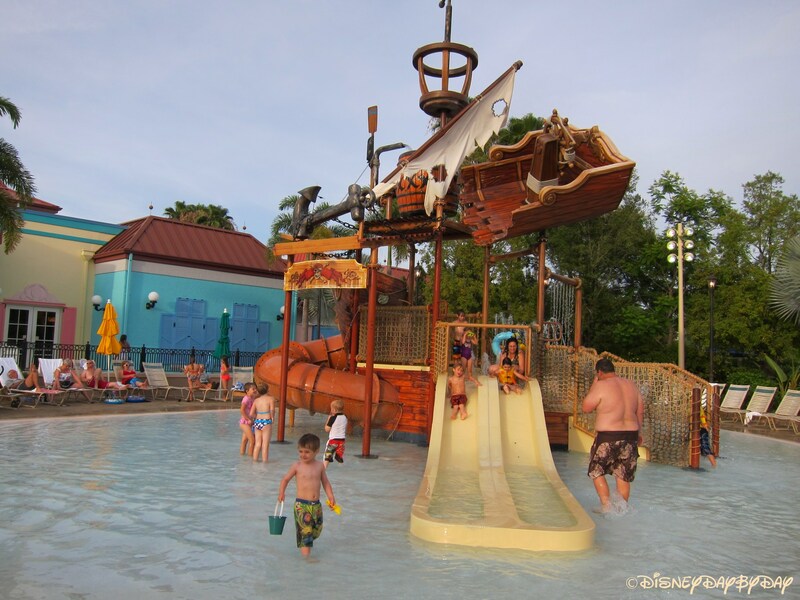 The kiddie splash area features a shallow pool, slides, water cannons, and a large 400 gallon dump tank all in the shape of a pirate ship. Our 7 year old son also loved playing around the splash area and having the 400 gallons dumped on his head. The seating around the pool area is limited and it can be difficult to find a chair . If you want to get wet, but want to steer clear of the fort, each of the 6 villages feature their own “quiet” pool. 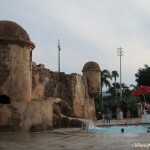 These pools are smaller and do not contain slides, but are a great way to relax on a hot Florida day. Take note that the quiet pools do not offer towels so you must bring one from your room. 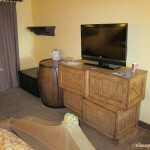 You can request more just by calling housekeeping on your room phone. 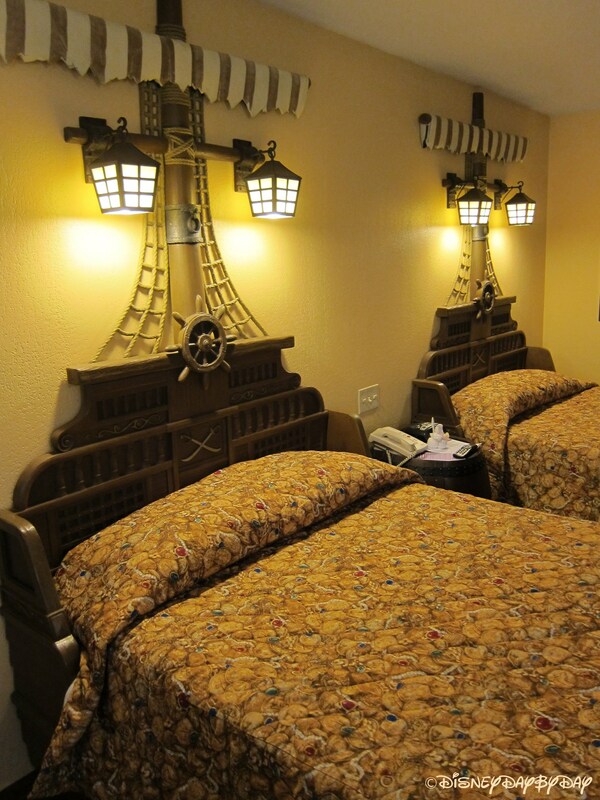 So what about these Pirate rooms? 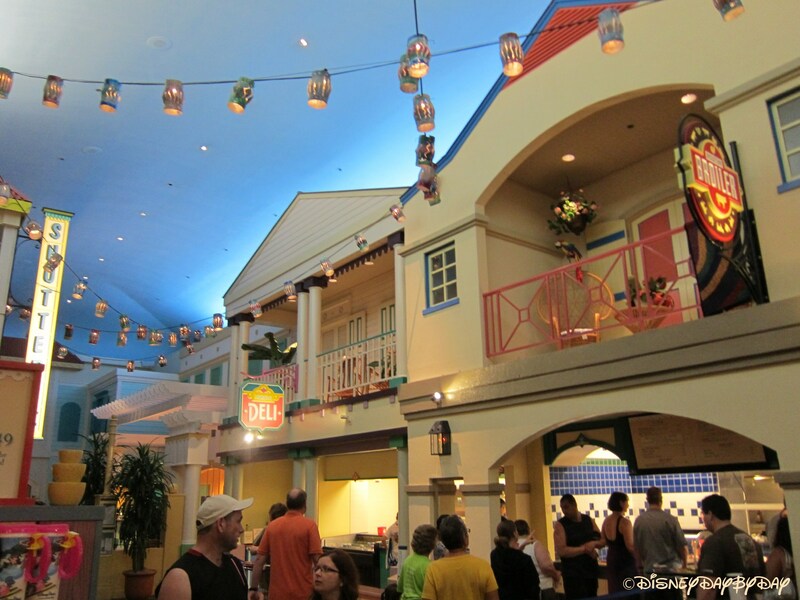 Well, because Pirates be Pillaging and Plundering Disney placed them far away from the Old Port Royale. 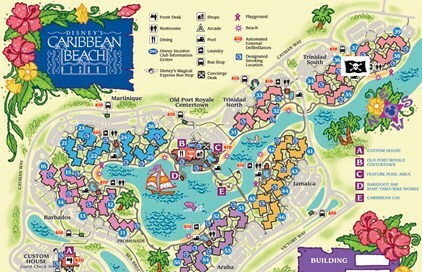 Be advised if you stay in one of these rooms they are all located in the Trinidad South Village which is the Pirate flagged area in the picture above. 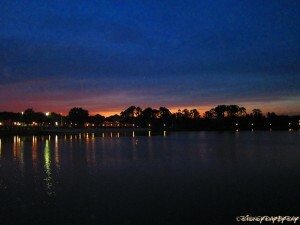 For us, we didn’t mind a little walk and had a car if we needed to go back and forth to Old Port Royale. 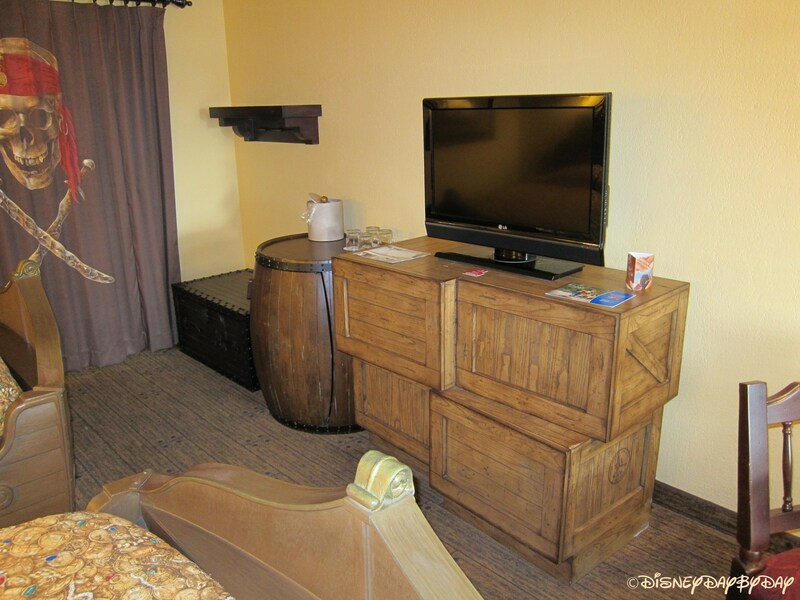 The pirate rooms are around 340 ft, the same as all other rooms at Caribbean Beach Resort and the largest rooms for moderates on property. 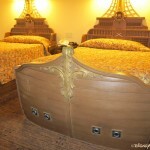 All pirate rooms feature two double beds. 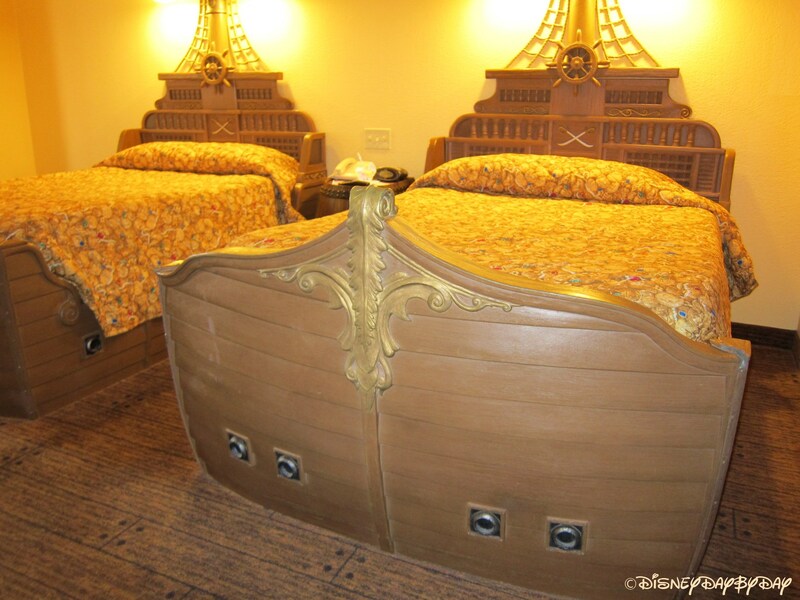 The beds are pirate ships of course, and because pirates are used to sleeping on a boat, these beds are made up of a box spring and a 4 inch pillow top. 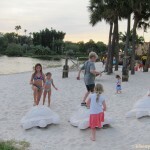 Though this doesn’t sound that comfortable, we found them to be quite comfortable and had no trouble falling asleep after returning from a day at the parks. Overall the Pirate themed rooms were a lot of fun and I would highly recommend them, along with the splash area, to all Pirates with young children.